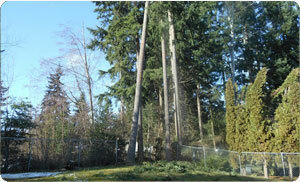 We have been providing our professional tree services in Buckley, WA for over 30 years. Hunter’s Tree Service has been working to build a solid reputation as the best choice for tree services in Buckley, based upon their experience, education, safety, and quality. Our tree service prices are competitive to help make sure you get the best quality for the best prices. 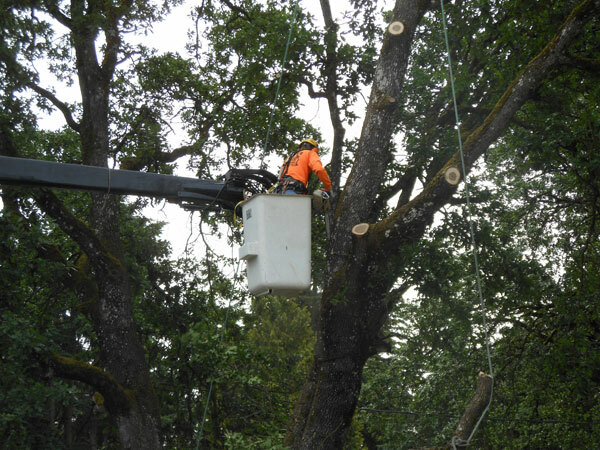 We have a crew of skilled tree care professionals. Call (253) 777-1938 today to schedule Hunter's Tree Services for your property. If you have a home or property in the Buckley neighborhood, then you know that trees are very important to your property. Caring for trees is a very big task that requires a lot of details and proper training. Hiring a tree care specialist will save you the headache of trying to make the task a DIY. Tree care is more than just trimming your tree or watering it. If a tree is not well cared for it can become dangerous. Don’t be afraid to finally get that tree removed or cleaned up around the edges. If you want the big task of tree care in good hands, then give us a call! There is a number of reasons why tree trimming is important. Dead or rotting branches can weaken the entire tree and eventually cause it to fall down. Whether it is your Buckley home, or business property having a tree fall is never going to be a good thing. Consistent tree trimming is a good way to ensure that you won’t have a problem tree in your yard. We would love to help your trees reach their full potential! 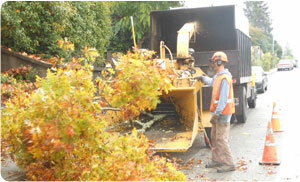 Call us today at (253) 777-1938 for all of your tree trimming or tree pruning needs.